Video games have come a long way in the last decade in terms of graphics and gameplay. 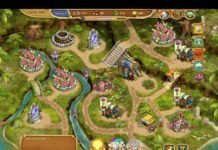 These games were seen as a favourite pastime, but they have now moved beyond this trend into a competitive industry of e-sports. In recent years, a proliferation of gaming competitions around the world have been a major contributing factor towards the growth of e-sports. Today, the industry has more than 140 million players and this has been more than a 50% increase in revenue compared with the last few years. There is also little doubt that e-sports betting has also contributed to this group. 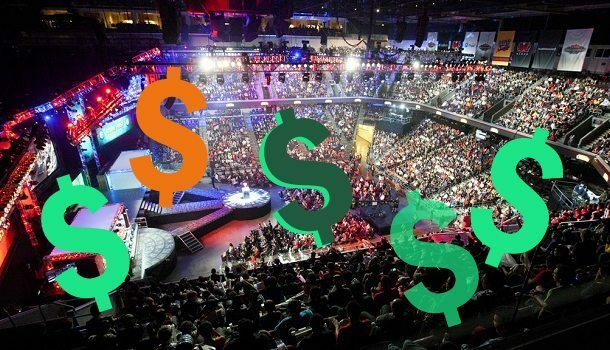 Today, it is possible to stumble upon e-sports betting news rather often and it may become mainstream in the next couple of years. Dota 2, League of Legends, Counter Strike: Global Offensive, and StarCraft rank as the most popular e-sport options. It will not be surprising to see these four games would bring in a prize money of more than $200 million. Today, the industry is estimated to be worth close to $1 billion, but it is pale in comparison with the size it is projected to achieve in the next 10 years. It is due to the astonishing increase in viewership figures. 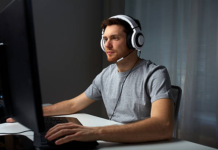 E-sports is to generate around 150 million viewers back in 2012, but it is projected to hit the 350 million mark in 2017 and exceed the 500 million mark by 2020. Just like the growth in the viewership figures, it is also possible to witness a similar rise in the number of betting opportunities on this industry. Rather than just watch the tournaments, it is also possible to bet on the various outcomes. 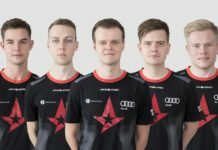 Bookmakers have also started providing more markets for these e-sport games. The ease of access provided by e-sports is a huge advantage compared with the regular sports teams. 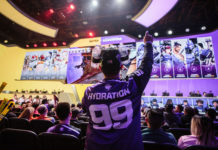 Rather than having to go through the expensive process of buying a subscription from a cable company, fans of e-sports will be able to catch all the favourite action through live streams. The ease of use coupled with the intense excitement provided by the games has seen the viewership figures consistently grow. The League of Legends Championship Series Finals, for example, attracted a figure of 36 million fans in 2015. Admittedly, it is pale in comparison with a Super Bowl, but the popularity achieved in a short span of time is truly remarkable. The North American and Southeast Asian markets have been the major driving force behind the e-sports phenomenon. The number of players from the United States tend to always top the rankings in terms of total players or bigger prize money. 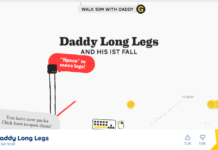 More e-gaming companies have started to bring in interactives into their titles. There are plenty of e-sports that are based upon actual sports. FIFA and Formula One happen to be one of the most popular in this category. EA Sports has started bringing in the art of interactive players. They are expected to contribute to the growing popularity of e-sport gaming. They would bring the possibility of representing Real Madrid even if the individual knows that it would not be possible in real life through the youth ranks. However, more interactive players have started signing up for Premier League or Spanish league teams. Sean ‘Dragonn’ Allen happens to be one of the popular trends of real sports teams signing up e-sports stars. Rather than play on the pitch, they would represent their clubs at video game tournaments organised by FIFA. Thus, the real sports teams are spreading their influence in real life and in the virtual games. Even though FIFA tournaments for the e-sports offer substantially lower price money – in the region of $20,000 – they still have witnessed several million players show interest. The industry continues to grow at a rapid pace and it will be not be long before e-sports becomes a major contributor in the sponsorship segment. Right now, it is common to find representative teams from sports having their presence in colleges or universities. They provide scholarships or training programs with a view of drafting in the highly talented names. There has also been a sizeable increase in the number of big-name businesses coming into the industry as investors. 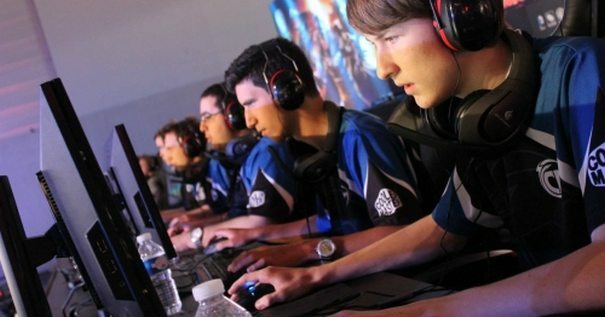 E-sports may also come into this trend, as the age group for success is largely from 21 to 28. 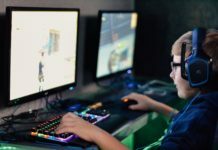 Young players may not often make a huge amount of money as the peak time to make plenty of money in e-sports is around 25. However, this is expected to drop just as in the case of real sports. Admittedly, it is extremely difficult to see real sports being overtaken by virtual sports. Both will co-exist in a surrounding which is beneficial for their developments. Yet, there is no doubt that e-sports popularity will go several fold over the next decade. The rise in popularity of e-sports betting options is a major contributing factor towards the change in trend.